Jim Johnson Landscaping Inc. offers snow and ice removal services for both commercial and residential areas. This includes driveways, private communities, commercial properties and more. 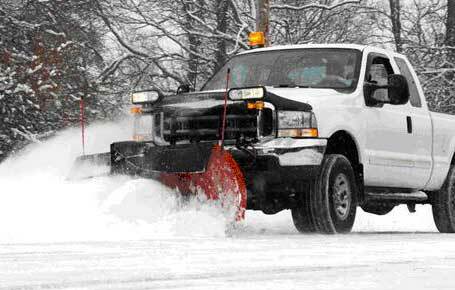 If you live in Nassau or Suffolk County on Long Island and need snow removal, let us be the one to count on.